I'm so looking forward to spring... warm weather and fewer layers! (But boo to allergy season). 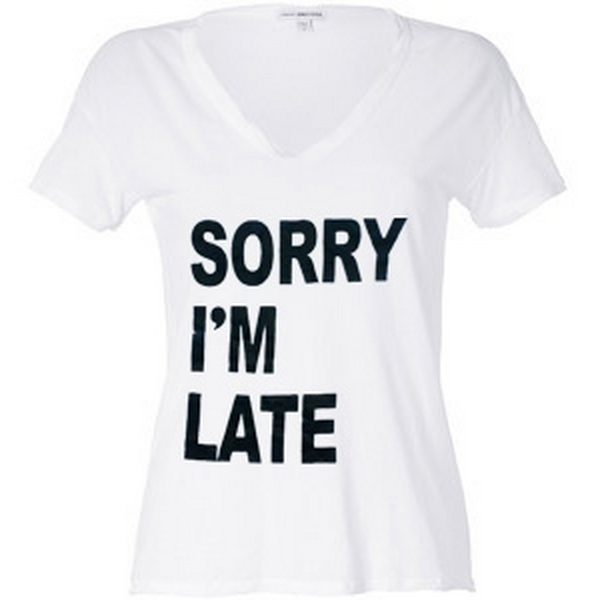 During spring and summer you'll find me in a good tee most of the time. 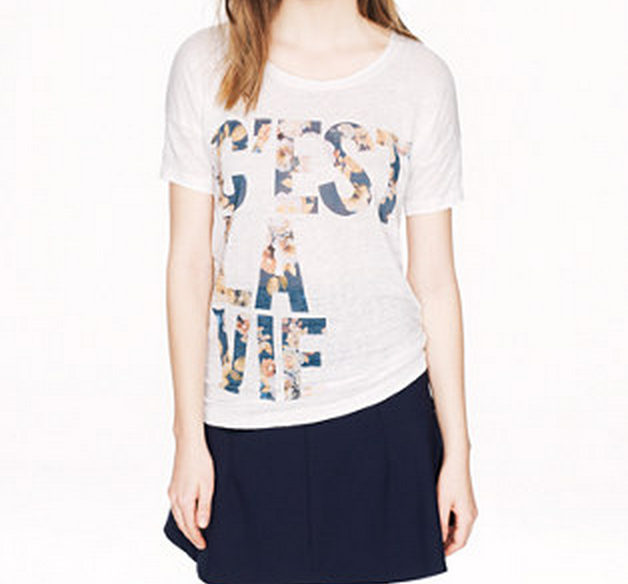 Graphic tees are especially fun... they spice up an otherwise boring outfit! A simple & sleek option... and obviously very chic. Find it at ASOS here! 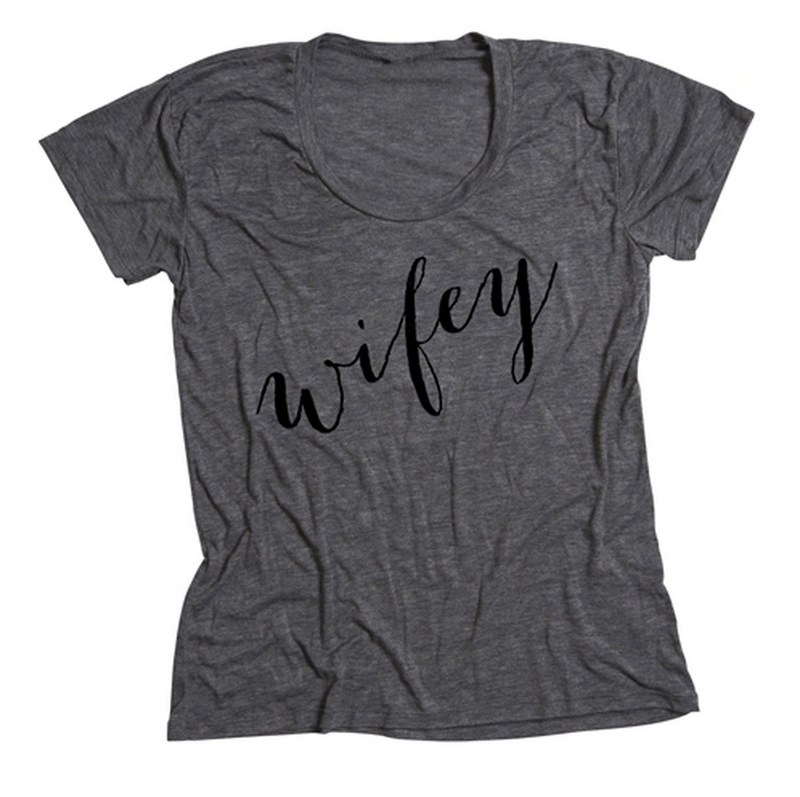 the wifey tee from ILY Couture... I've been drooling over this one for a while! It's a little on the pricey side so I don't know if it will ever end up in my closet... maybe if a sale happens :) Find it here. Super cute & affordable... 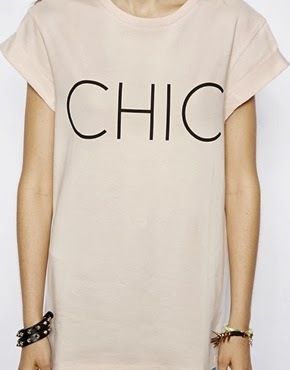 I love this tee! 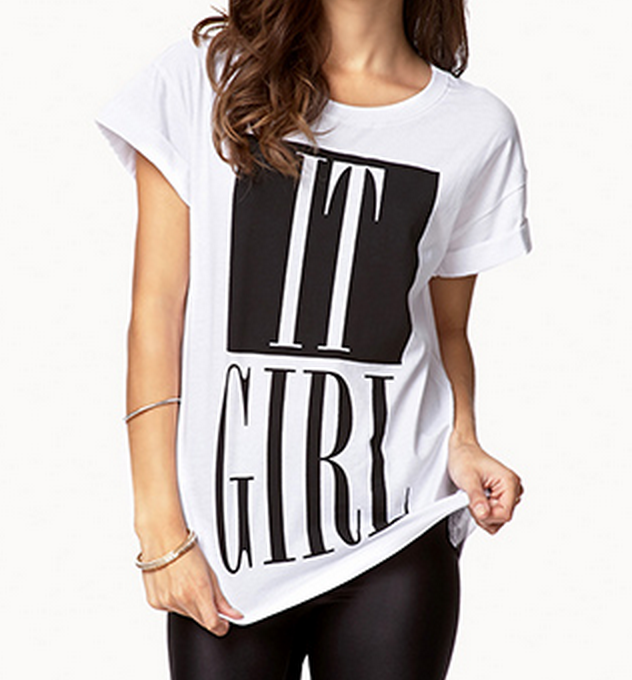 Find it here at Forever 21. Wearing a little sass on your shirt! And sometimes, it's true. Babies make it so much harder to be on time! Find it at Mindy Mae's Market here. As you may well know I'm a little in love with floral print, and this is such a fun way to incorporate it! Find this J. Crew pretty here! Truth on a t-shirt, my friends. Maybe no one will ask my about the dark circles under my eyes while I wear it. 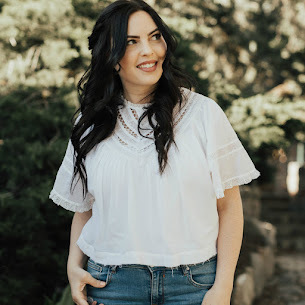 Find this Hello Apparel top here! And I hope you all have a super day! And don't forget to enter the Nikon DSLR Bundle Giveaway! Click HERE to go to the giveaway. Love the wifey tee. Visiting from Tres Chic Fashion. 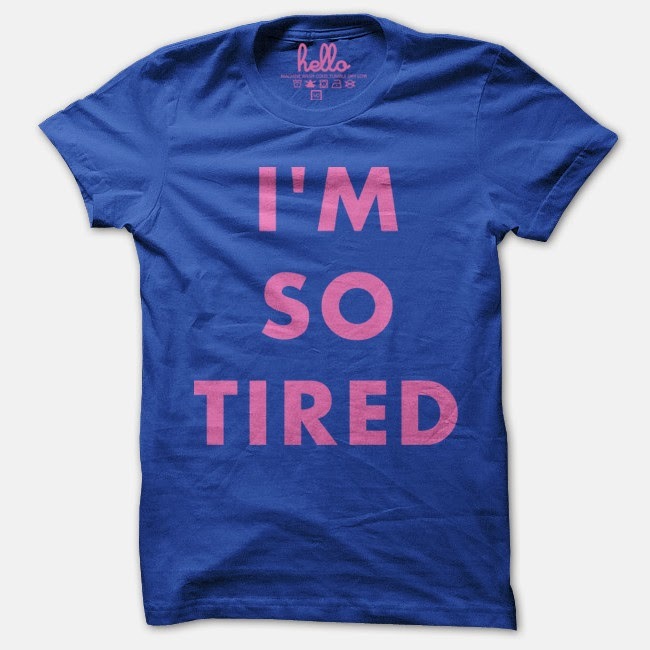 Loving the Im So Tired tee, thats usually sums up my mornings! Sorry I'm late and I'm so tired seem to come out of my mouth everyday1 I am just going to start wearing it on my t shirt. It will save me time! Thanks for linking up this week to Be. You. Tiful You link party! Pinning!